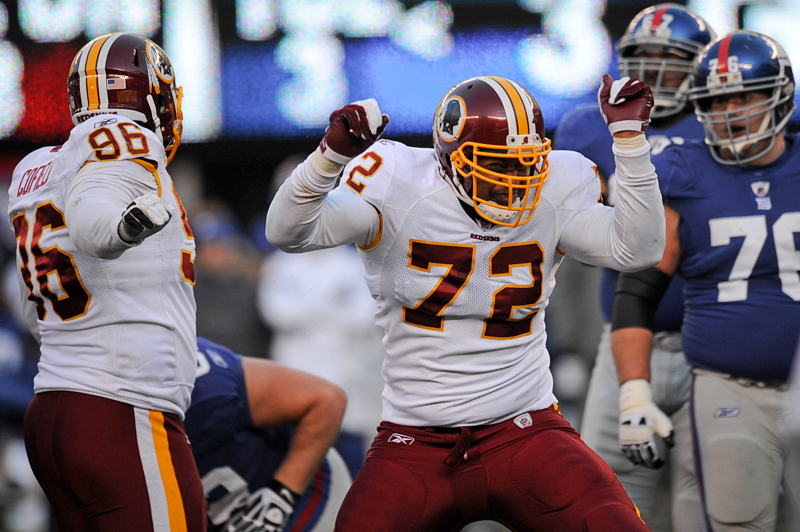 Former Washington Redskins defensive lineman Stephen Bowen has signed with the New York Jets. The Washington Nationals, pegged by many as 2015 World Series favorites and boasting what is considered to be the best pitching rotation in baseball, grace the cover of Sports Illustrated this week in anticipation of the upcoming MLB season. 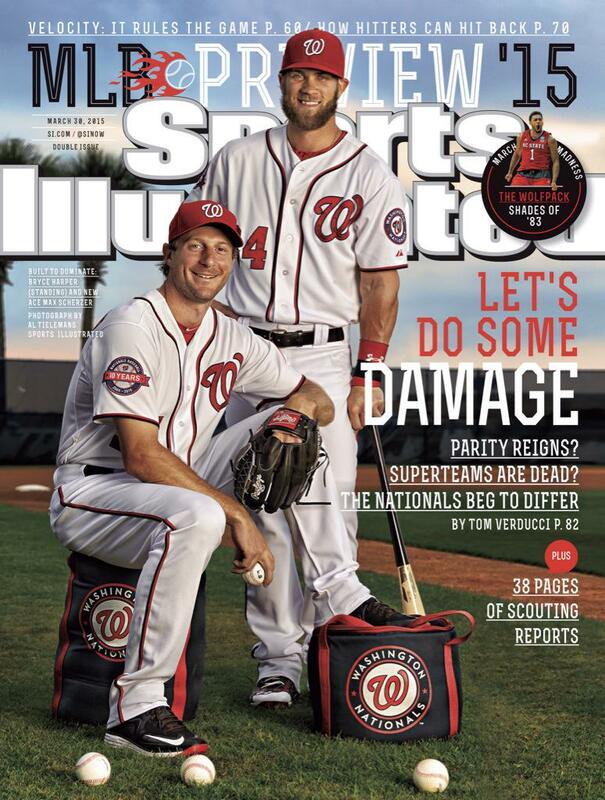 Photo via @Nationals and @SINow. The Redskins continued to add to their secondary, inking former Seattle Seahawks safety Jeron Johnson to a two-year, $4 million deal on Monday. On the eve of the NFL free agency negotiating period, the Washington Redskins reportedly retained their only tight end that was set to hit the open market. Four-year veteran Niles Paul was re-signed to a three-year, $10 million contract according to multiple reports.